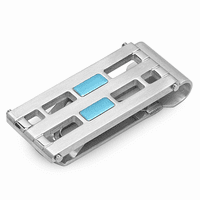 Mother of Pearl has a luminescence that has inspired this money clip from the Lunar Collection. 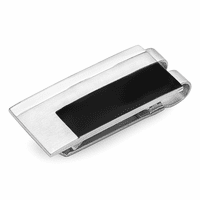 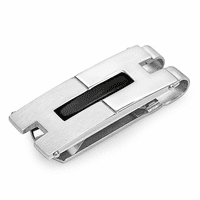 This money clip is designed from polished stainless steel, and inlaid with gleaming mother of pearl squares on one end. 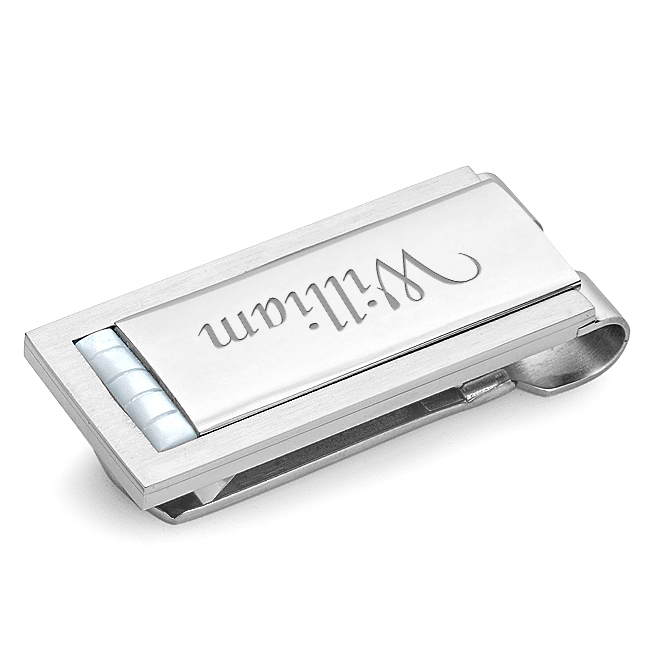 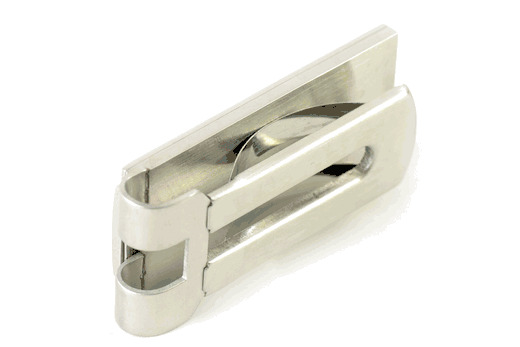 The face of the money clip can be personalized with a name or initials for free. The springloaded style can grip from 20 to 25 folded bills, keeping your cash secure and organized. 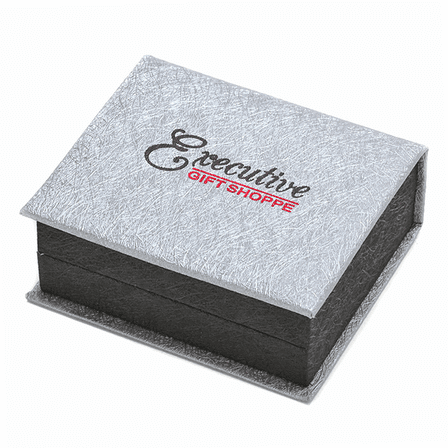 Your gift item will be packaged in a jewelry gift box, and shipped within one business day. 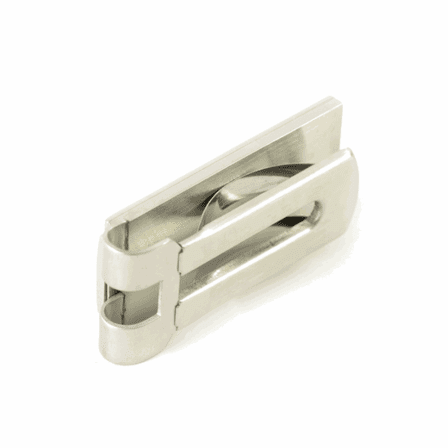 Dimensions: 1 7/8" x 3/4"